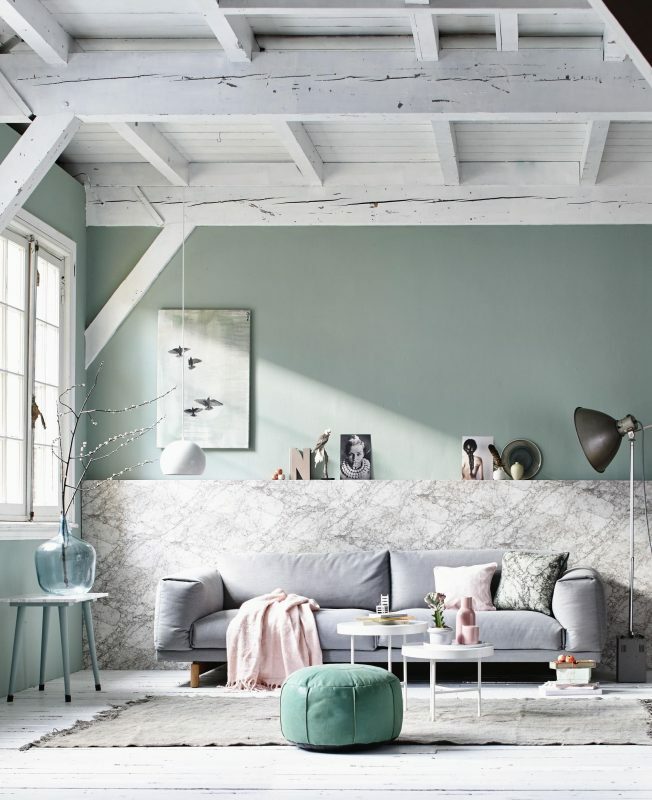 Mix marble elements like a cool wallpaper or coffee table with soft pastels. The mix will be absolutely dreamy and perfect for the cold season. 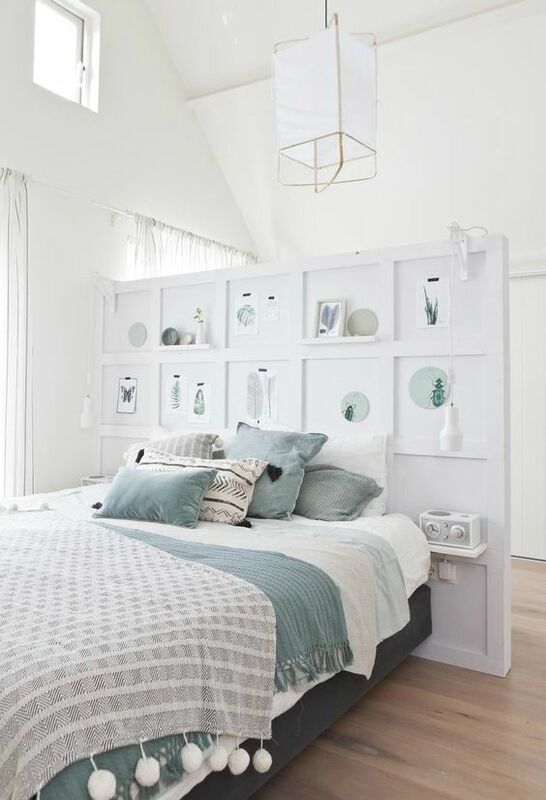 Add also artsy pictures, pastel dishes and fabulous tree branches to really personalize this lovely space. Create an elegant and retro inspired living room by adding mid century furniture and deco items in dreamy pastel shades. Match them with gold and copper elements and a lot of autumn flowers in fancy vases. Make a cool and eclectic dining space in neutral tones and pastel touches using different chairs in the same color palette, a mix of dishes and different style of blankets. Don’t forget to add a dreamy chandelier and you’re all set for a fabulous dinner party that will warm your home for the cold season. 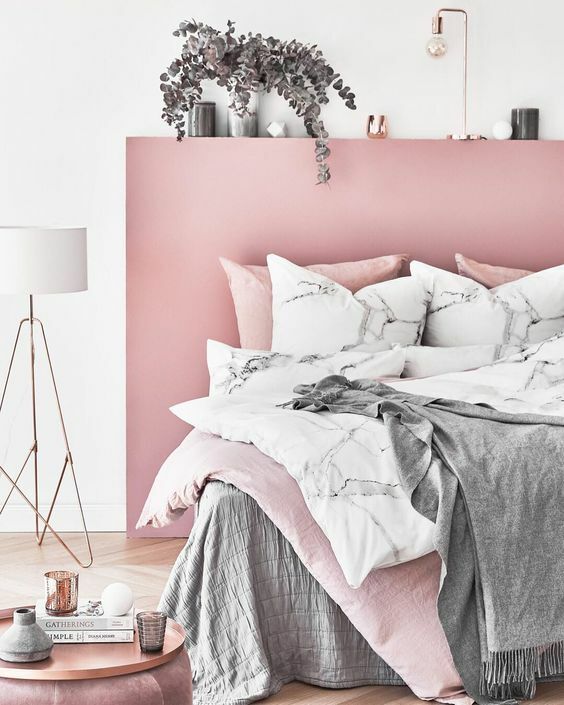 Weather you pick a pastel sideboard, pillows, covers or deco items, you have to have a little bit of pastel in your winter bedroom. Match it with gold and this room will instantly have a dreamy luxury vibe. 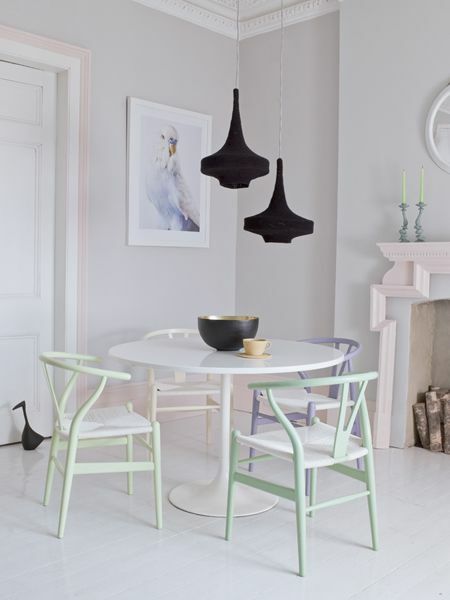 In a small dining area pick the same chair style, but in different colors, like delicious pastel shades. Also, make a contrast with them using luxurious and dark elements and add also pastel framed pictures around this dreamy room. 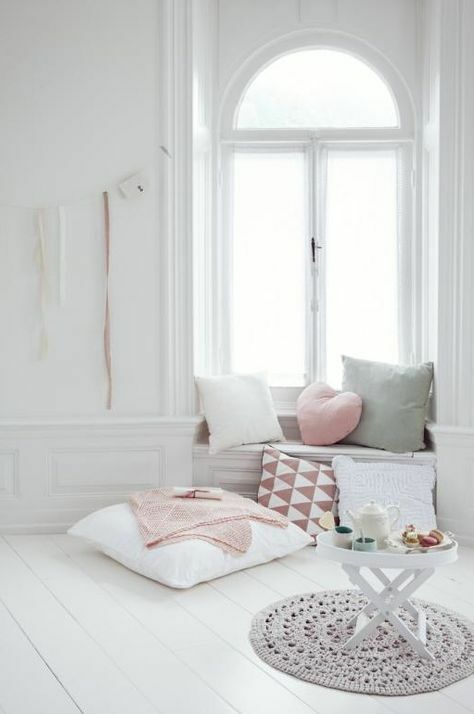 Nooks are perfect for the cold season so make them more darling by decorating them with soft pastel touches. Add a lot of pillows and covers and make a small corner for serving tea and other hot drinks.